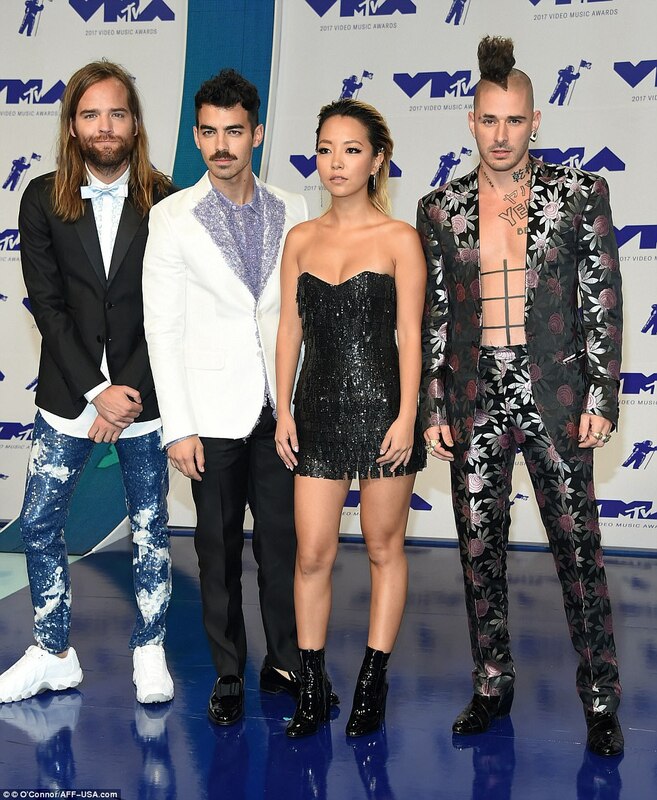 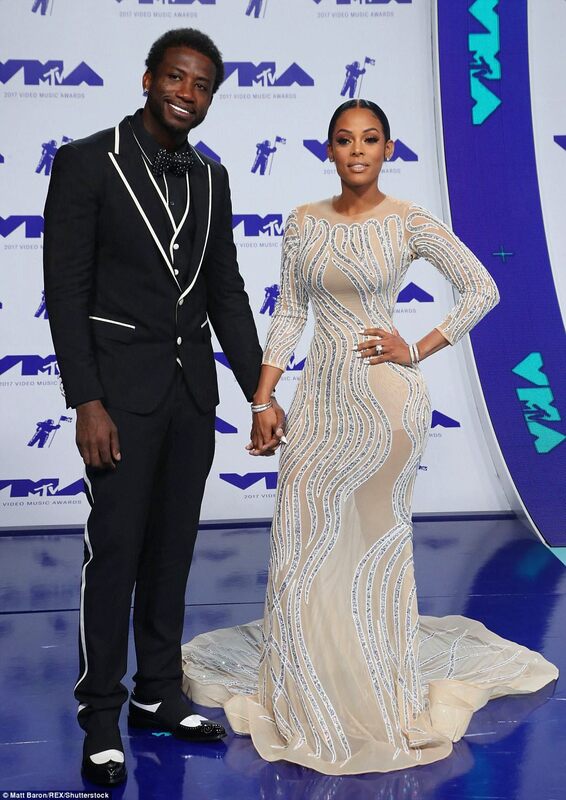 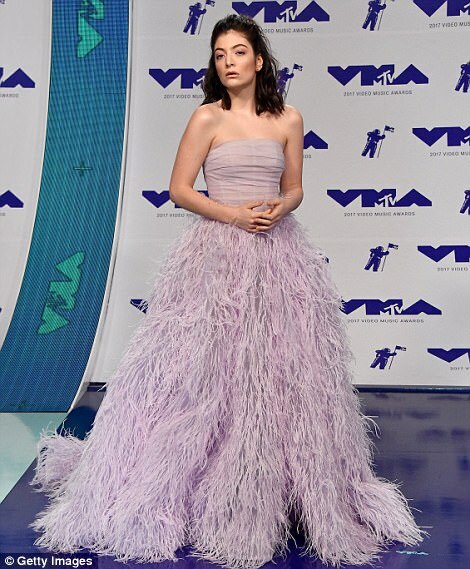 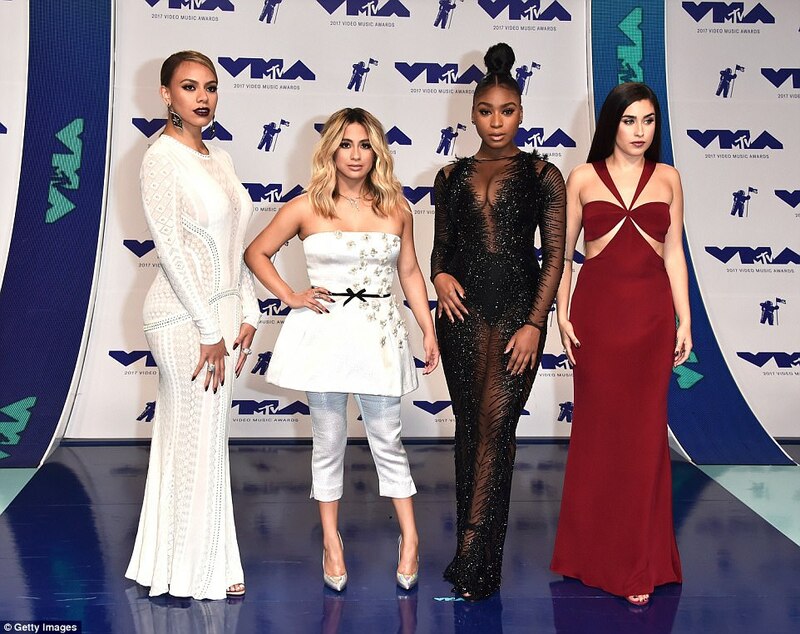 2017 MTV #VMAs; red carpet looks plus full list of winners.. 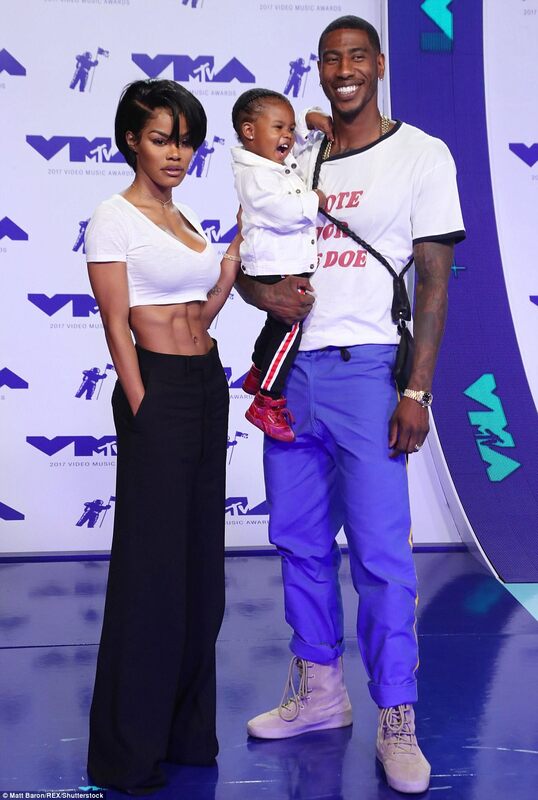 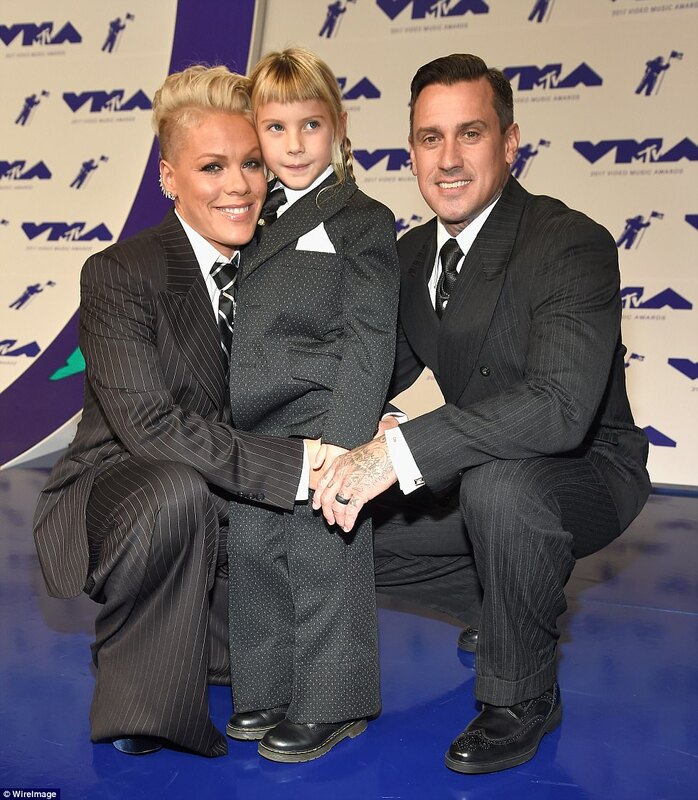 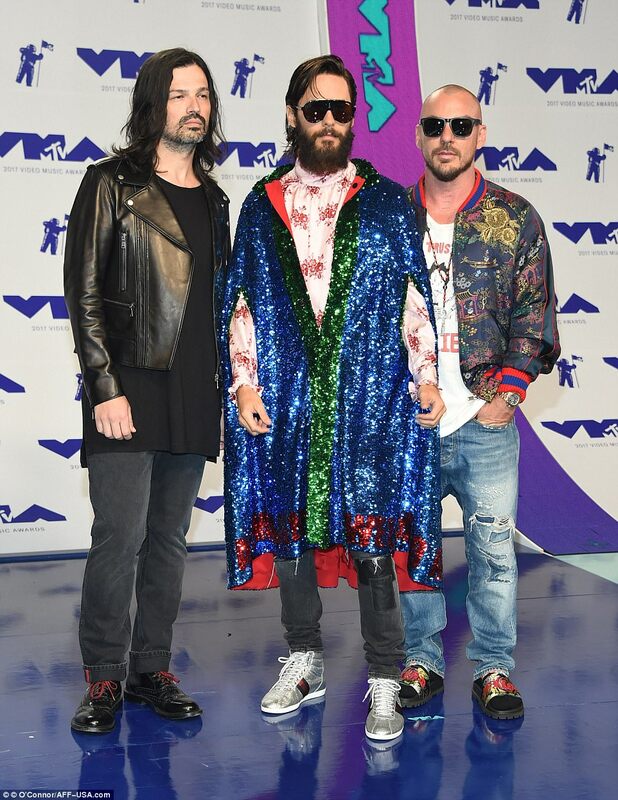 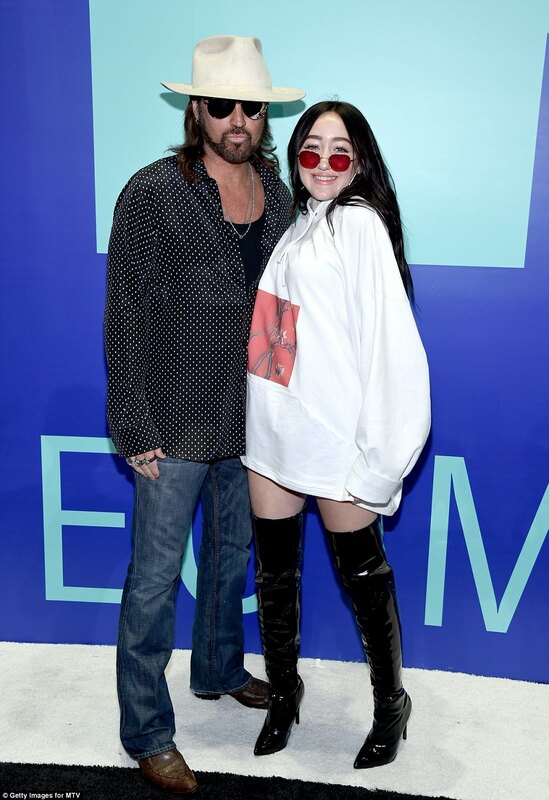 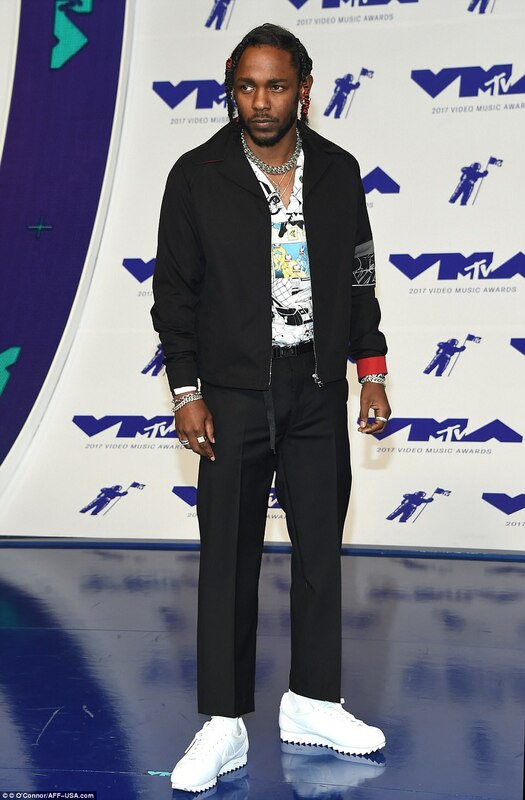 The 2017 MTV Video music awards held last night at the Forum in Inglewood, California with lots of stars showing up to enjoy a night of glitz,music and showbiz at its peak! 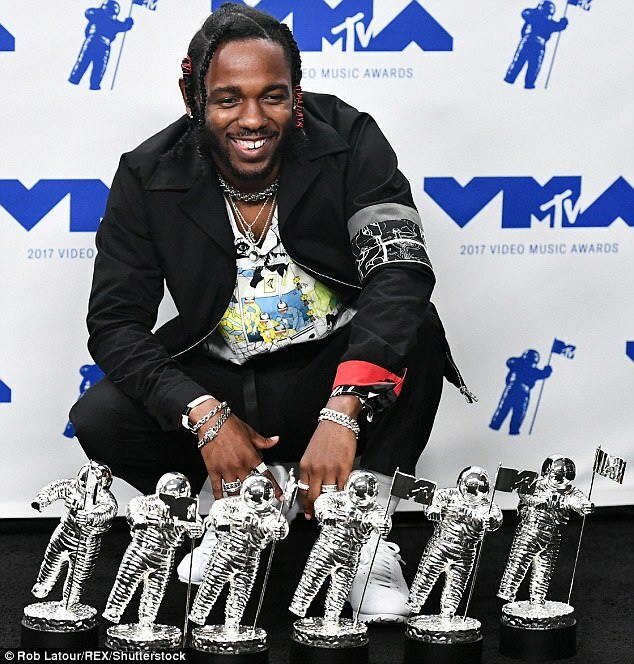 See full list of winners below..